Hey there guys. 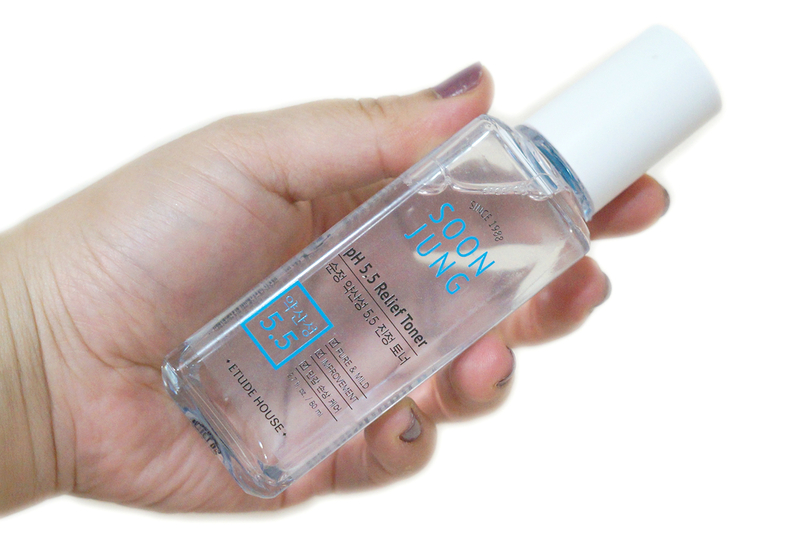 I'm back with another toner review. Summer has come and gone and it is not rainy season, but I am still continuing on with my 7-Skin routine so I have been buying more toners since I use them up quickly. 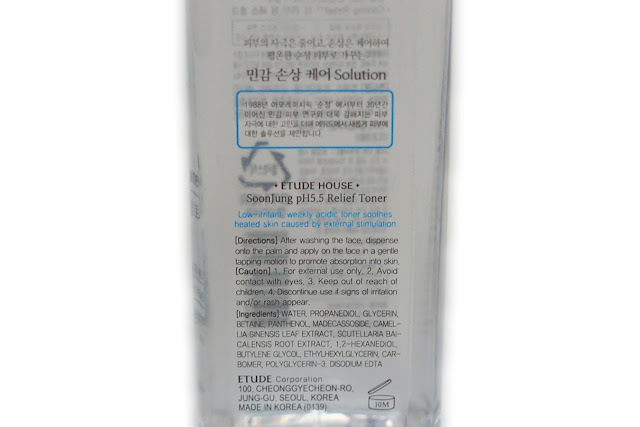 For today, I have a new(ish) product from Etude House. I think their Soon Jung line was released just this year. The concept with this skin care line are products that are PH-balanced with less irritating ingredients. They are targeted towards those with very sensitive skins. 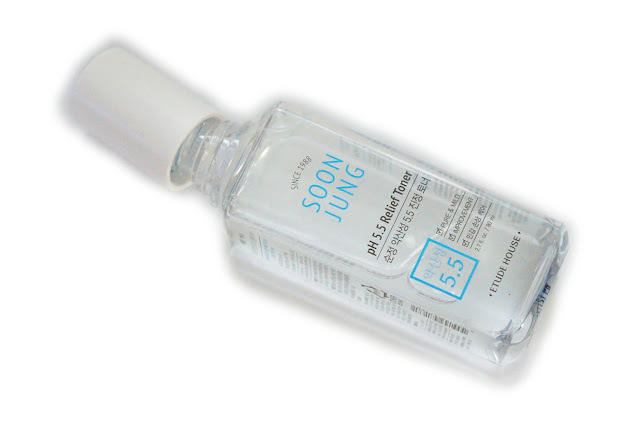 I bought this toner because this has no alcohol and claims to balance the PH-level of the skin as well as provide adequate hydration and get rid of skin's impurities. This is really ideal to use for the 7-Skin method. Below are the listed ingredients of the toner. As you can see, no alcohol and added fragrance, with good amount of extracts and moisturizers. The packaging is pretty much straightforward but I like clear plastic bottle with it's clean lines and blue and white theme. It looks "sanitary" in way, and goes with the minimal concept of the Soon Jung line. The top has a white stopper which is really helpful to prevent spills, especially for someone clumsy like me. I always make it a point to put in the stopper because it has prevented waste. I have already dropped the bottle twice and thankfully, it didn't spill. 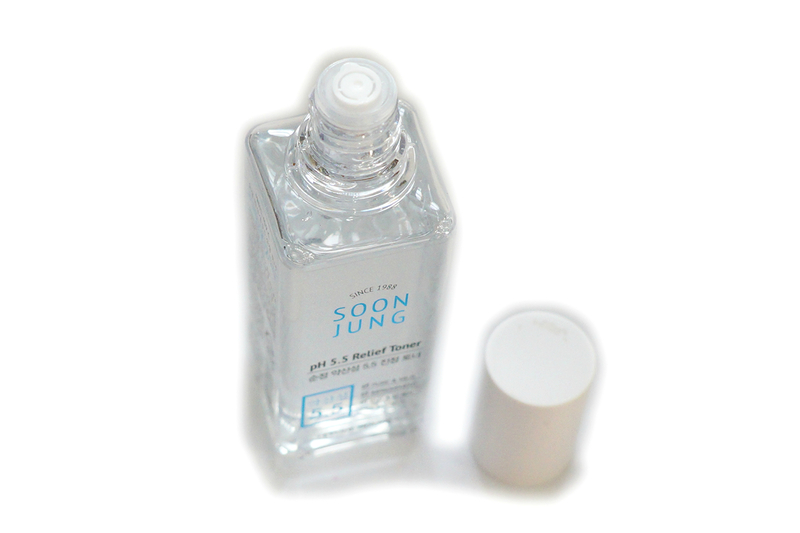 After two weeks of using this toner, I feel that my skin's overall complexion has improved. 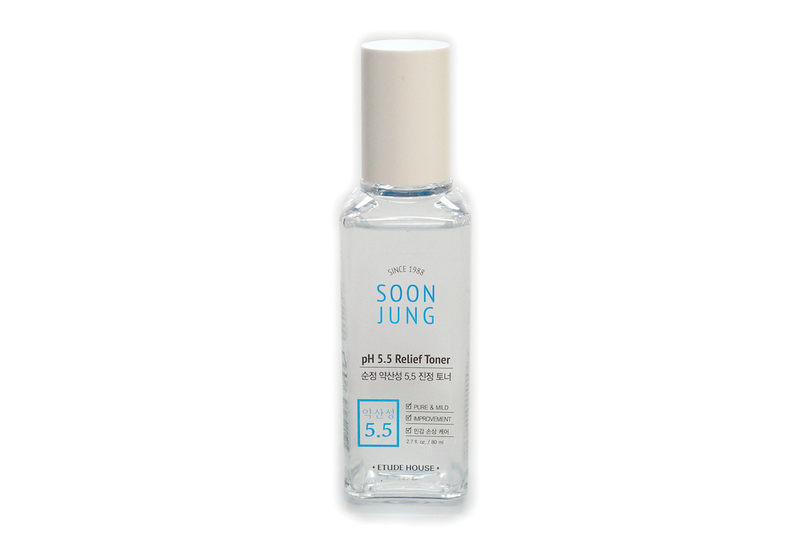 What I like about this toner is that I use less of this products since with just a small amount, my skin readily absorbed the liquid and I can already feel its hydrating effect. I can see immediate results whenever I use this toner, as my skin looks brighter and clearer, feels bouncy and supple and overall looks radiant. 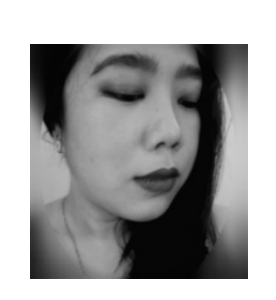 Though it doesn't claim to have any whitening effect, it balances the condition of my skin that any redness and dullness is reduced so my face looks refreshed. 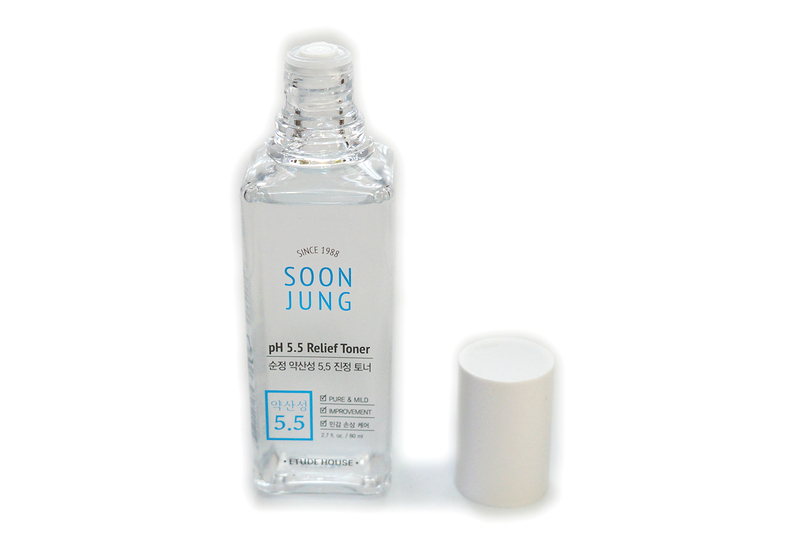 I'm very satisfied with toner that I'm considering purchasing the other products from the same Soon Jung line and most likely be repurchasing this one.